Whatever your favorite musical genre, you can now enjoy it in high quality with a sound response that will leave you amazed. 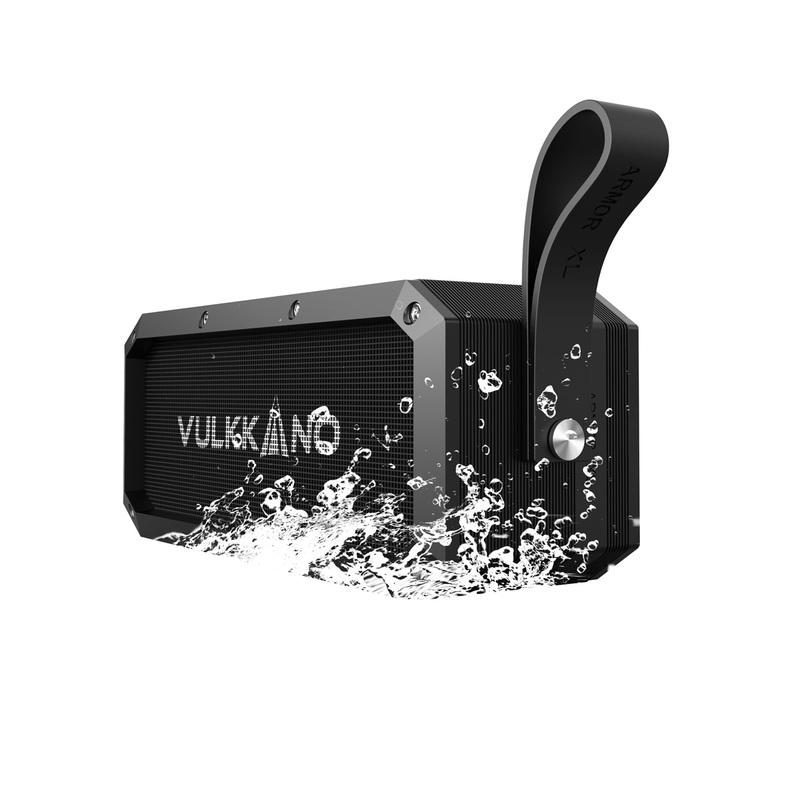 No one likes to stay without their speaker, that's why VULKKANO Blast has integrated an IPX5 technology that makes it water, dust and sand proof. 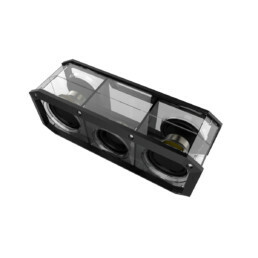 This will allow you to take it with you to the beach or pool without the fear of damaging your speaker. 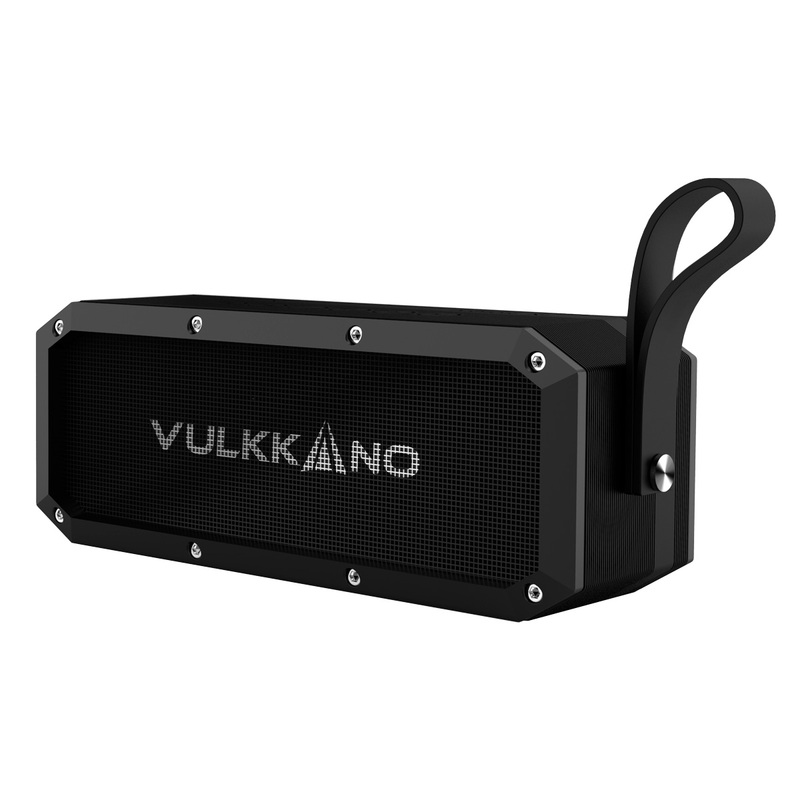 With Bluetooth 4.0 you can connect wireless your VULKKANO BLAST speaker to any smartphone and portable device without distorsion or interferences. The new VULKKANO Blast is a Bluetooth speaker of great power and Bluetooth connectivity. Resistant to elements with great sound. The best Bluetooth speaker in the market in terms of quality-price and it is perfect for any musical genre. 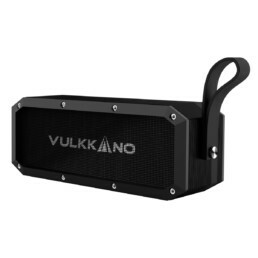 The VULKKANO Blast is equipped with two subwoofers that include a 50mm diaphragm and a high frequency speaker and a 45mm diaphragm that offers an unmatched sound definition in its price range, and even surpassing most speakers in the range of € 200. Its sound is characterized for its warmth, delivering great clarity at all frequencies. You will be able to enjoy trebles with a lot of extension and detail, a warm and close mid range and a bass with a lot of punch, which clearly is the most successful of all frequencies. The power of the VULKKANO Blast, given its small size, is simply incredible. Its integrated amplifier offers 2x10W for the subwoofers and 10W more for the wide-spectrum speaker, which makes 30W of gross power that will allow you to hear it at a high volume even in noisy environments. Whether outdoor or indoor you will experience a sound with strong impact and prepare to enjoy your music like you’ve never heard it before. 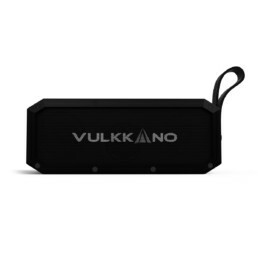 Rather than having a heavy sound system that can not be transported, the VULKKANO Blast with its compact dimensions of 203 x 69 x 79mm and 650g in weight is fully transportable, whether in a backpack, purse or suitcase you can enjoy its sound wherever you are. In addition to this, thanks to its non-slip surface you can safely carry it in your hand and deposit it on any surface without the risk of slipping, avoiding accidental falls. No one likes to stay without their speaker, that’s why VULKKANO Blast has integrated an IPX5 technology that makes it water, dust and sand proof. 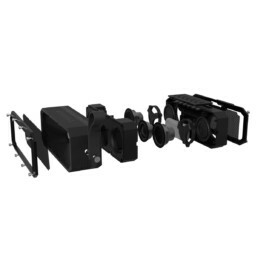 This will allow you to take it with you to the beach or pool without the fear of damaging your speaker. Its casing is also coated with plastic to make it more resistant to bumps and falls. Now even the most naughty children can enjoy their music of the VULKKANO Blast without fear of breaking it. The VULKKANO Blast uses the Multipoint technology that allows you to connect it with two devices at the same time and change between them easily and quickly from the device’s own keypad or from your mobile. This way you can share your music with your friends and take turns when mixing your favorite songs. You have your phone in your pocket and you do not want to take it out? Perfect, the VULKKANO Blast integrates a complete keypad at the top, from which you can control playback, synchronization, volume adjustment and switching between devices with a simple press. Anyone, from a child to an adult, can operate the Blast easily and quickly. The huge battery of the VULKKANO Blast, of 4400 mAh guarantees an impressive duration of up to 14 hours of reproduction non-stop, so you can enjoy your sound during intensive hearing sessions.